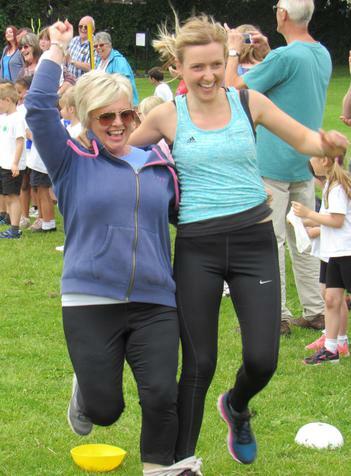 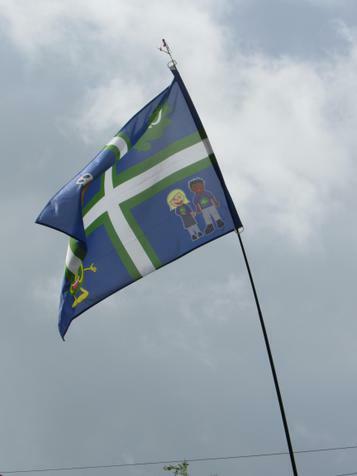 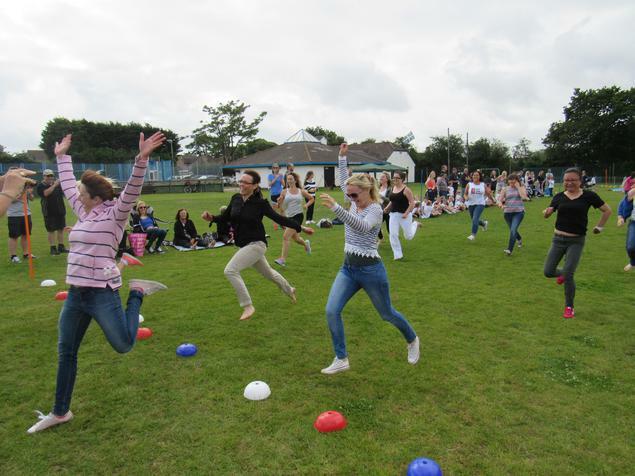 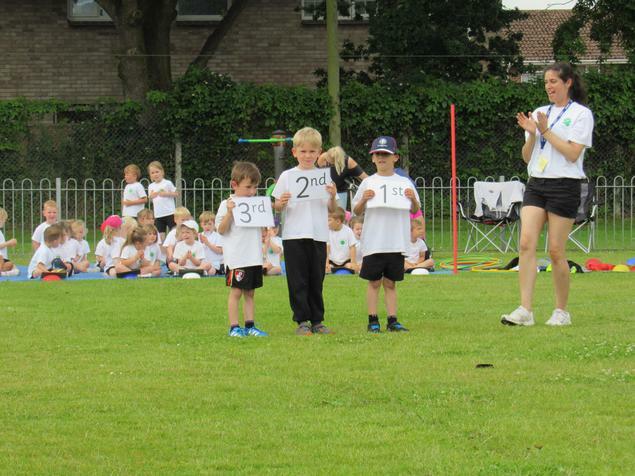 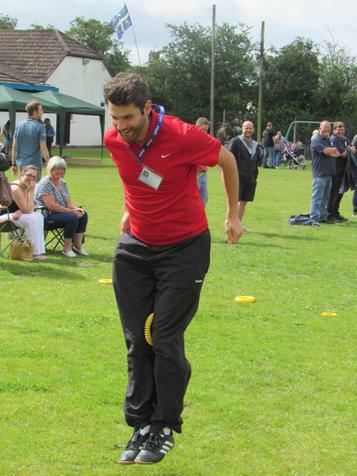 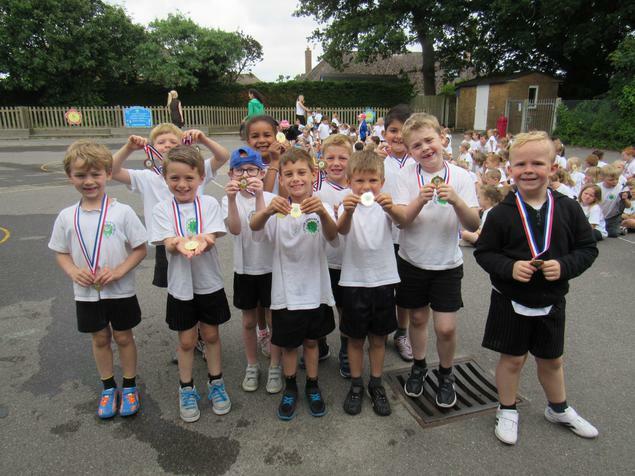 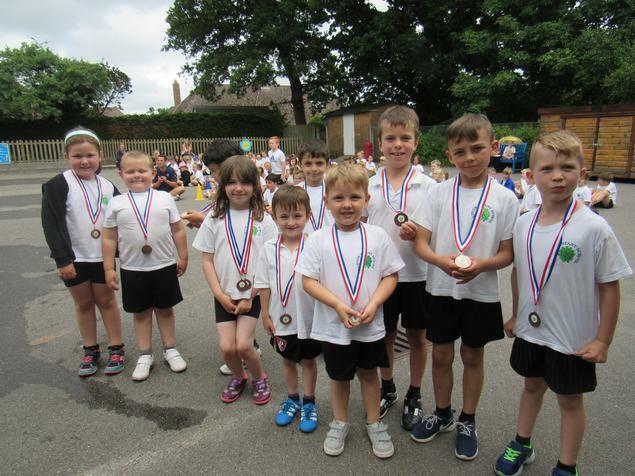 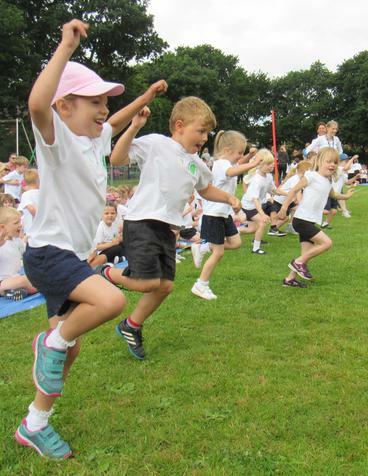 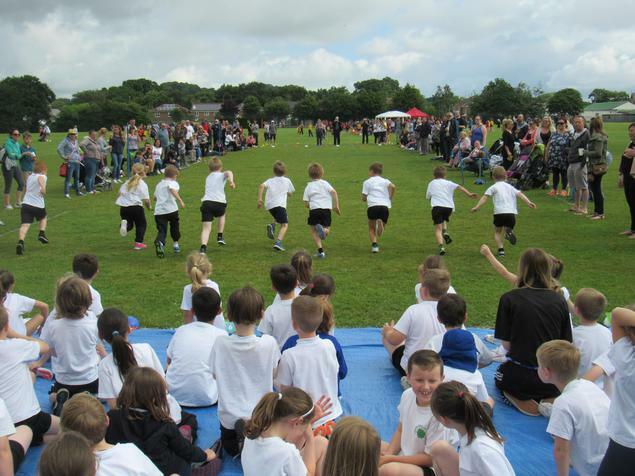 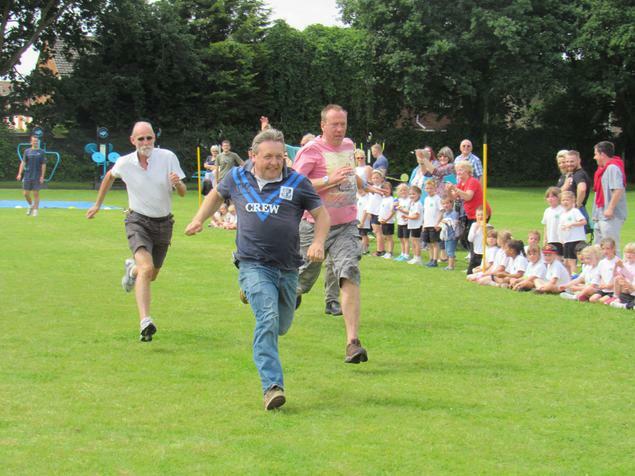 What an exciting day - we have thoroughly enjoyed this year's Sports Day. 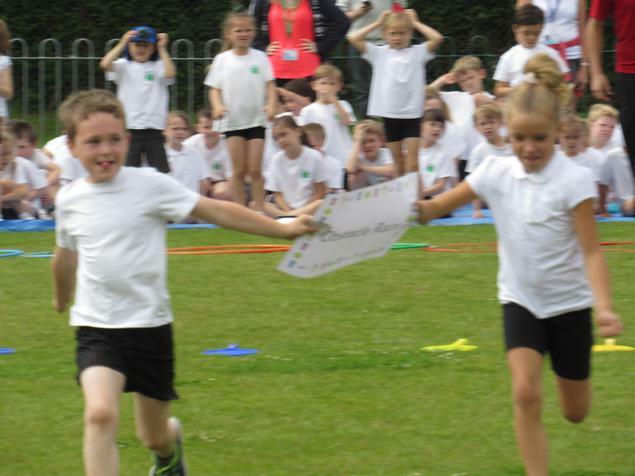 The children, as always, made us very proud with their super effort, determination and sportsmanship. 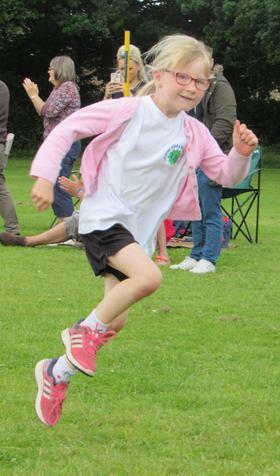 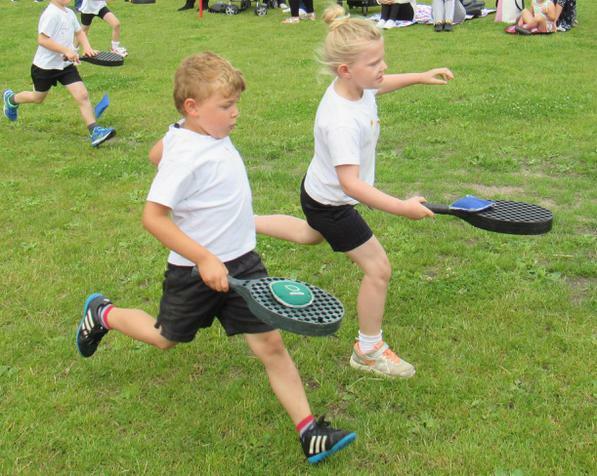 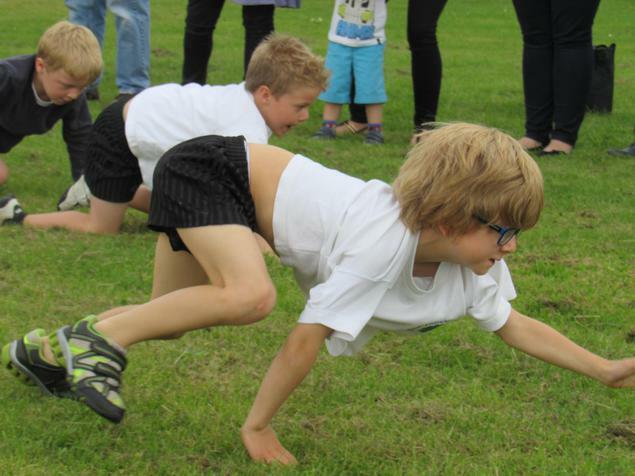 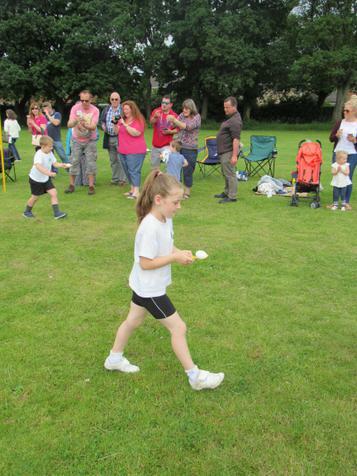 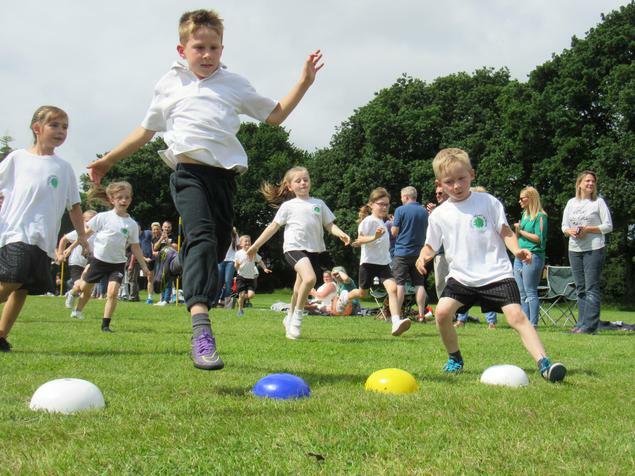 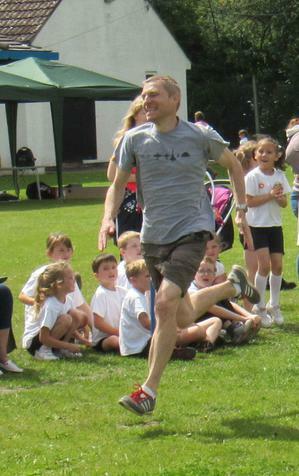 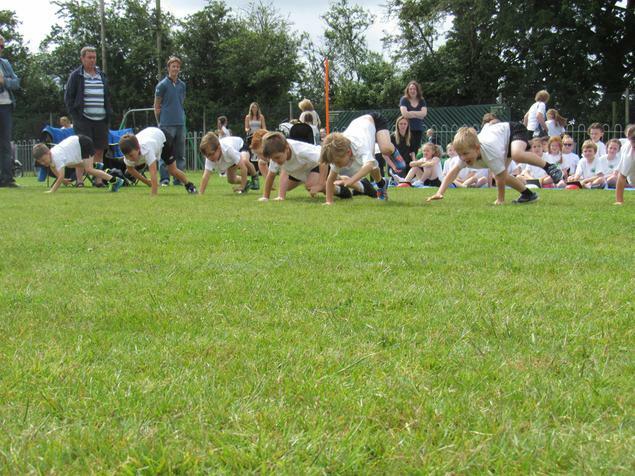 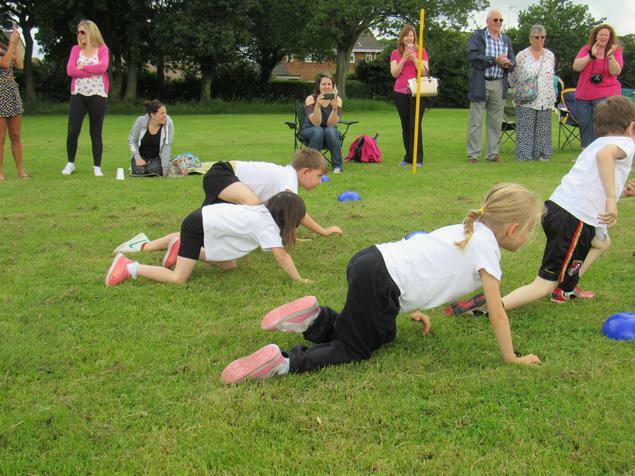 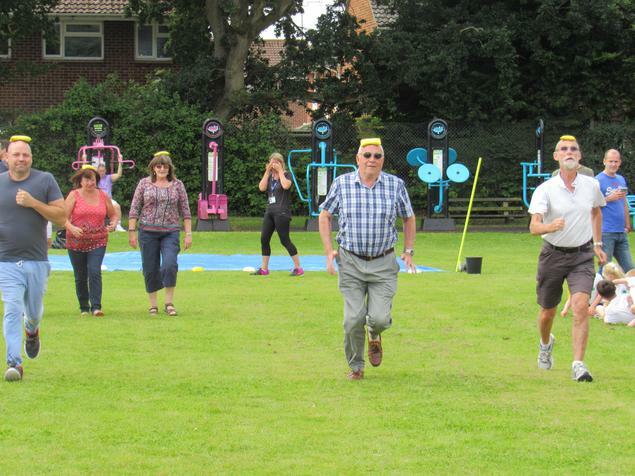 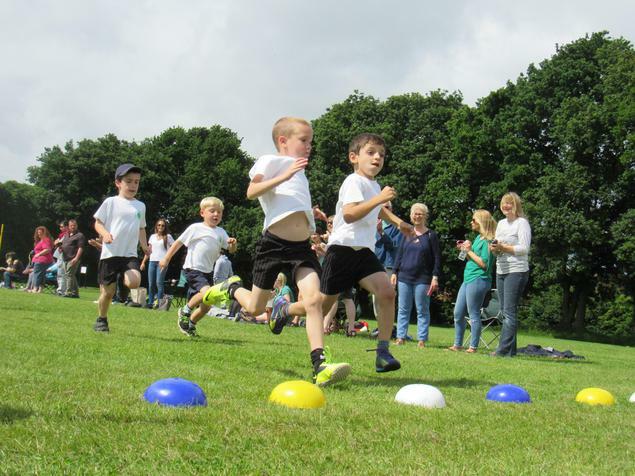 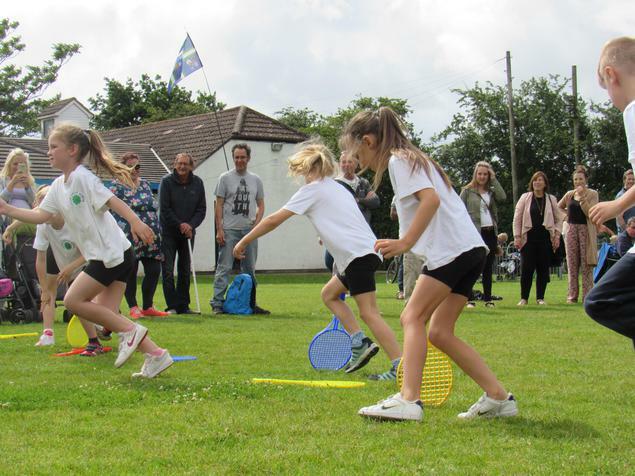 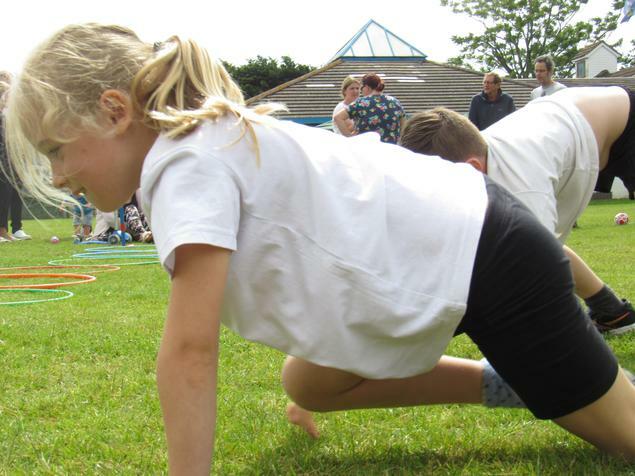 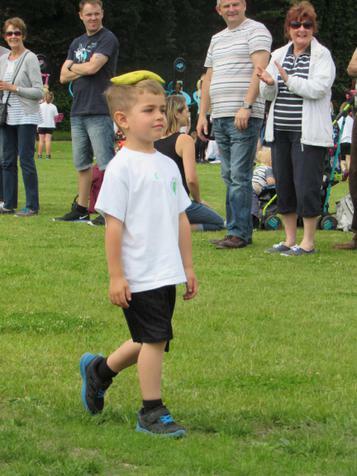 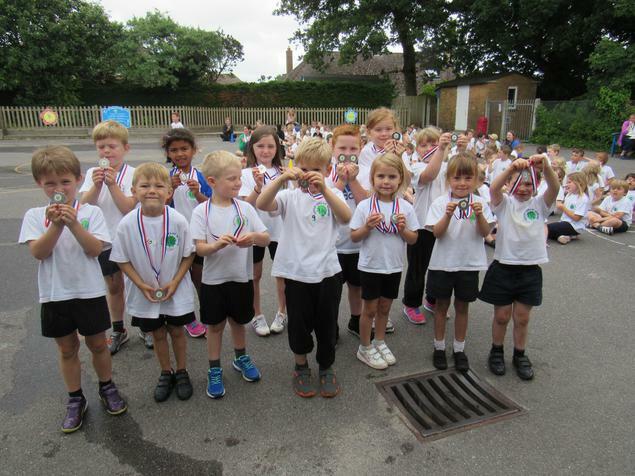 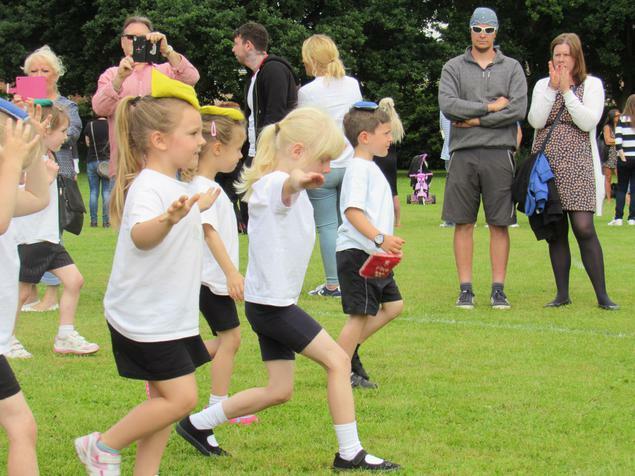 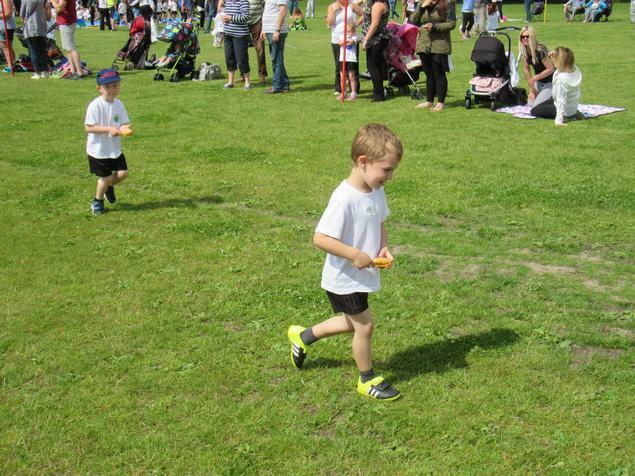 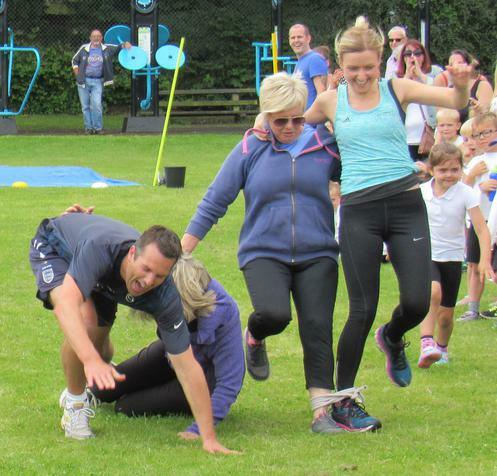 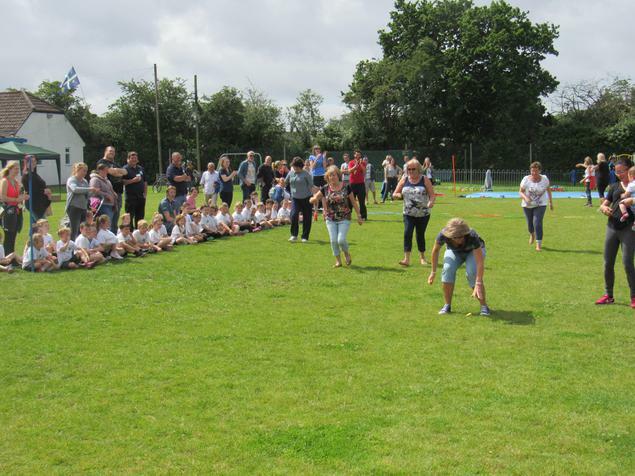 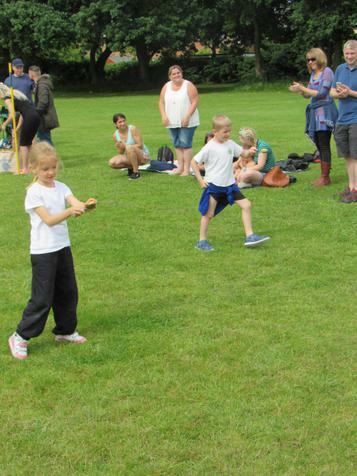 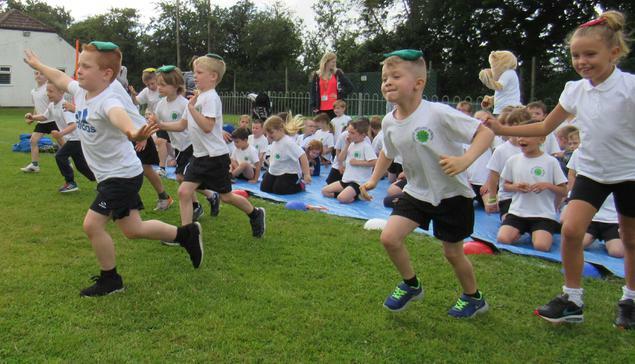 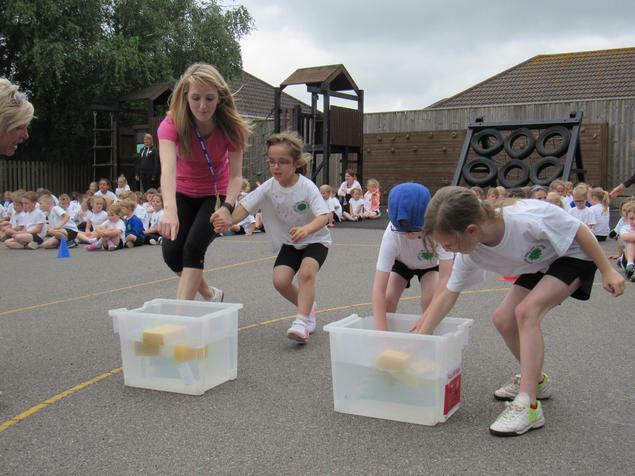 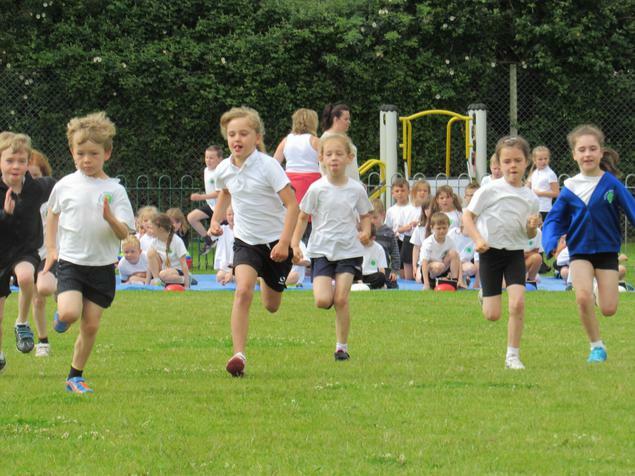 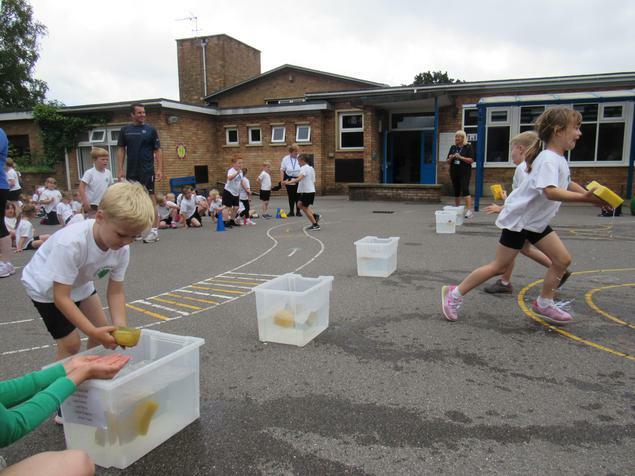 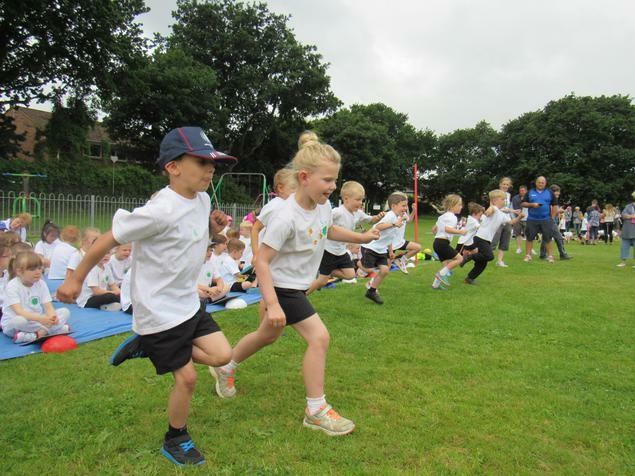 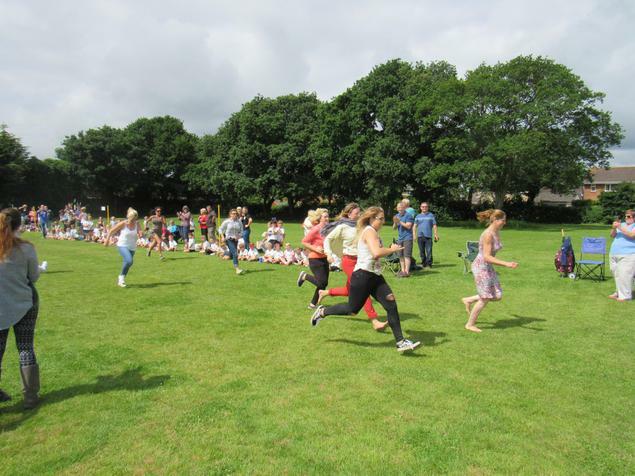 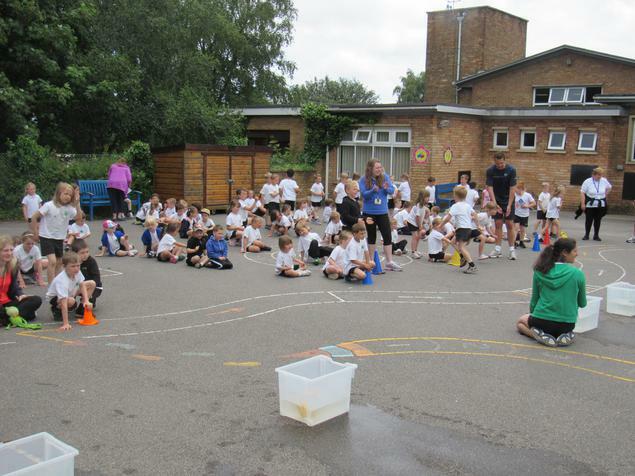 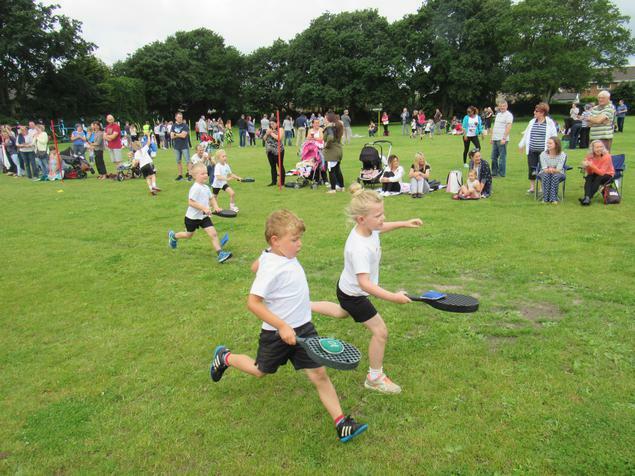 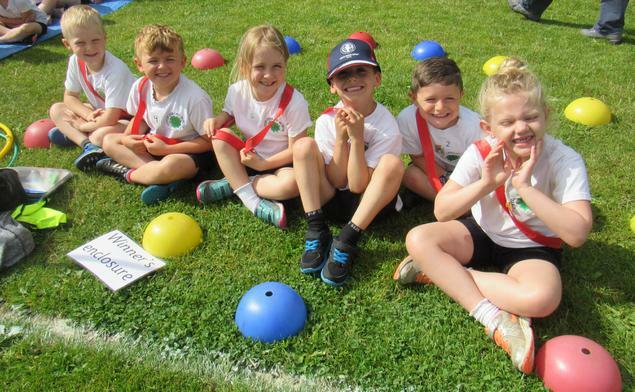 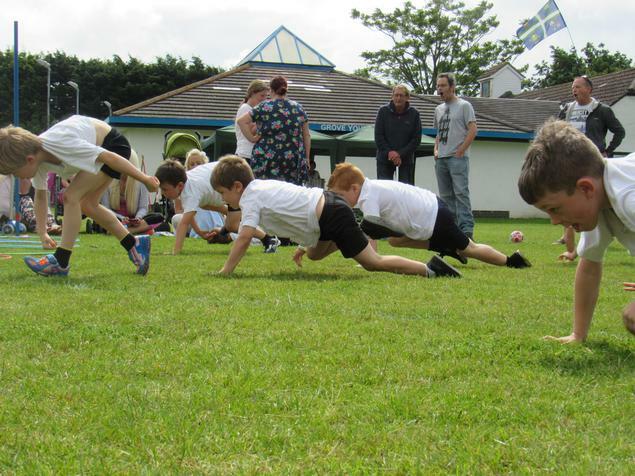 The children took part in a variety of races, from the traditional egg and spoon, obstacle races and sprints. 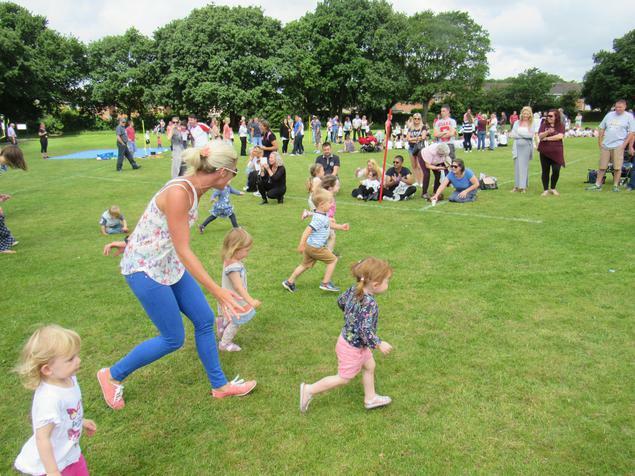 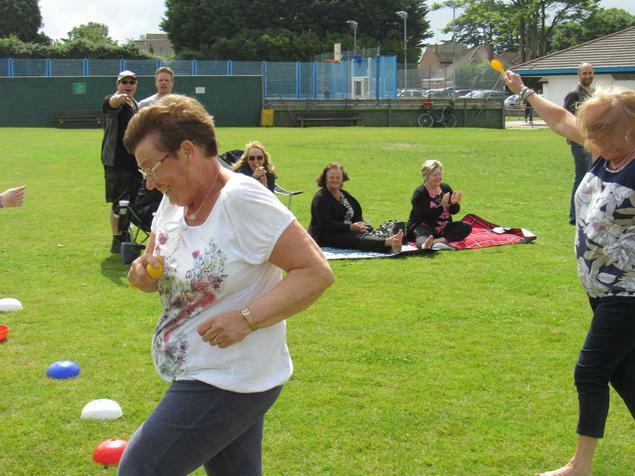 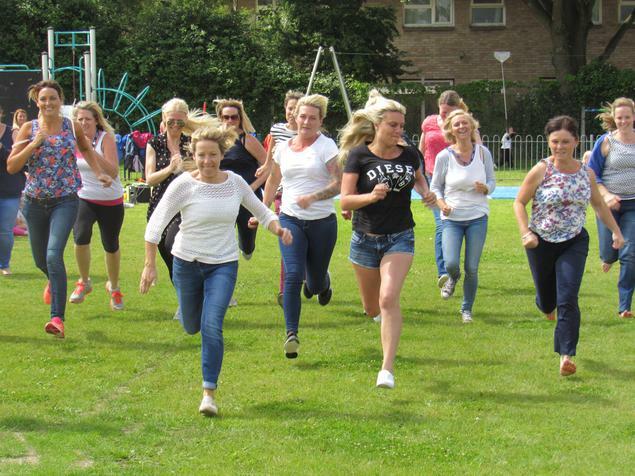 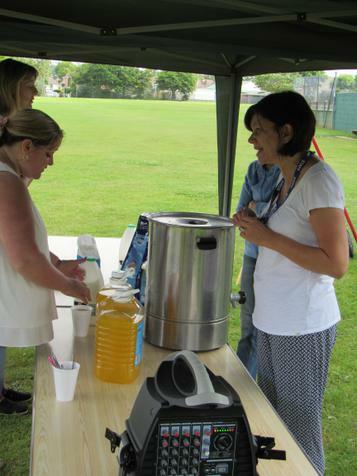 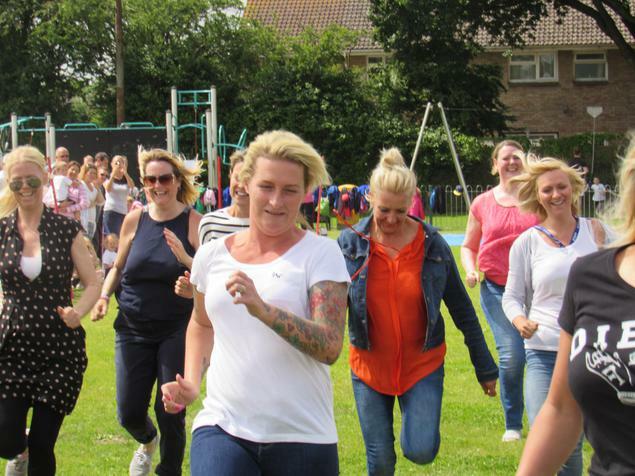 Toddlers, parents and grandparents were also encouraged to join in with the races. 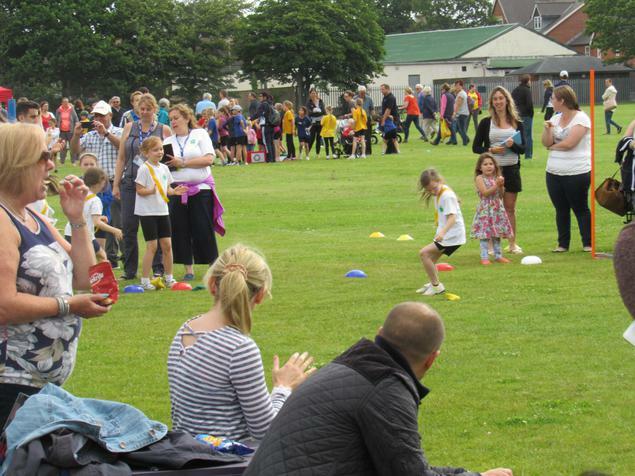 We hope you enjoyed yourselves as much as we did.